It’s time for the French to Rock! After previous sell out concerts “Generation 80” ,“Ca c’est vraiment toi”, “Allumez le feu” and lately “Made in France”, Bandleader Patrick Larbier presents his CHORUS Band for 2019. Patrick Larbier is known amongst the French community of Hong Kong as the organiser of awesome French nights, and as the director of CHORUS the school. 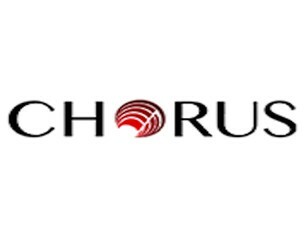 CHORUS band will perform some of the best Rock/Pop French songs of the 70’s , 80’s and 90’s. 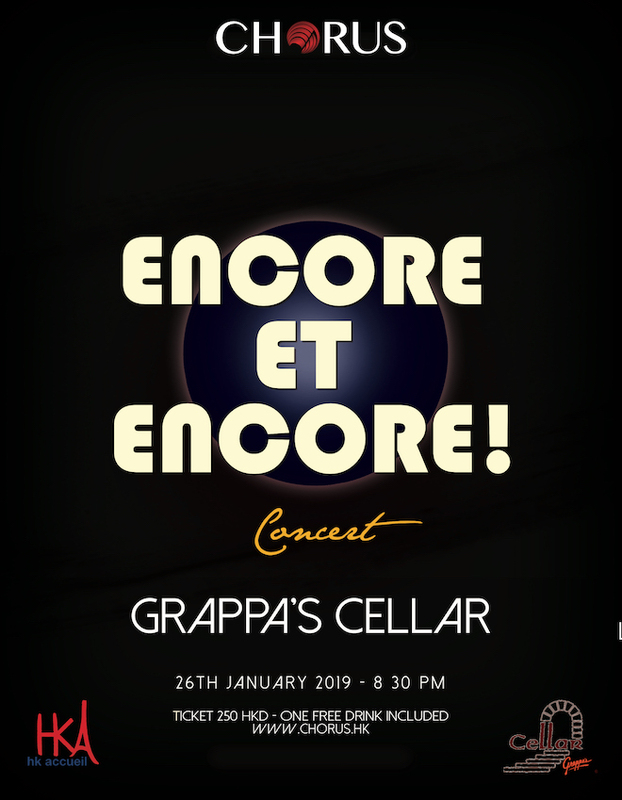 10 different singers and the Rock band will revisit the hits of Polnareff, Telephone, Christophe… Great food and wine with fantastic music. Book NOW! !